We discussed 4D printing in Part 1 of this series, but let’s not forget that 3D printing also still has massive potential for disruption. 3D printing will change businesses and manufacturing. Indeed 3D printing can be used to print just about anything you might need in your own house. This could include toys, jewellery that you customise to suit you and medical devices that are designed specifically to fit you. Once a 3D printer is purchased companies can print in a customised way as much as they like. However, the industry is not without its issues. The biggest of these is perhaps the challenge of this technology to intellectual property. Nonetheless it is expected that sales of 3D printers will reach $5 billion by 2017. Swarm robots are robotic systems where those that are part of the group can interact both with one another on a local basis and also with the environment. They are able to do this in a way that is decentralised. This provides opportunities for self-organisation. There are some challenges to overcome and one is creating hardware that is sufficiently small enough but also has the ability to be able to sense and communicate with other swarm systems. Providing medicine in remote areas has always been somewhat of a challenge, and telemedicine is set to potentially overcome this. With telemedicine information technology and telecommunication are combined to be able to offer health care remotely. 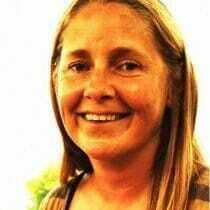 This could be an excellent solution to resourcing challenges. Already several countries have an agency set up to develop and promote this type of medicine, and some have even created and put in place a country-wide telemedicine policy. Manipulating genes may seem vaguely terrifying to some, but gene therapy has a range of different uses that could be very positive. Gene therapy works by changing out defective cells with those that operate as they should. This has the potential to allow for alterations to characteristics and abilities. It may have uses in anti-aging. More concerning it could be utilised to create designer babies. This particular disruptive technology raises a number of ethical questions that will undoubtedly have to be addressed before it is ready for the mass market. Fancy taking an elevator into space? 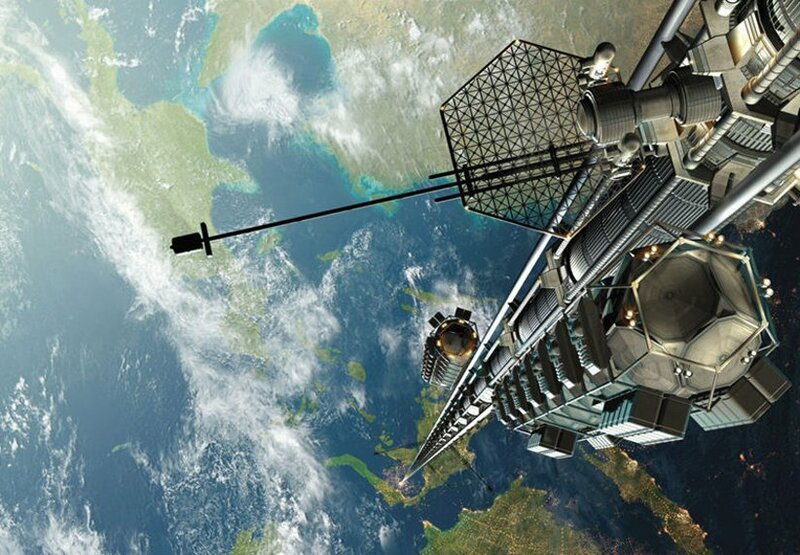 Space elevator is precisely what you’d imagine it to be. It is a system that has been designed for transporting payloads into space, and it is envisaged that it will eventually be used to lift people into space as well. Space elevator is very strong and it uses carbon nanotubes that are also very light and which can conduct electricity to be able to operate. There are some challenges before its use could be widespread. These include figuring out how it would not crash into space debris. Also carbon nanotubes are not yet long enough to do the job. Watch this space. Japanese company Obayashi has announced that they will have a space elevator constructed by 2050. The elevator will reach 96,000 kilometres into space and will transport people and cargo to a new space station. The invisible man may be a figment of your imagination no longer with metamaterial cloaking. This technology is comprised of engineered materials that have certain electromagnetic properties. When they are used in cloaking, invisibility may be possible. The latest major development in this particular area has been the development of large pieces of metamaterial which was achieved by Rogers in 2011. Several companies are already working on products in this area which include Alight Technologies ApS, Inframat Corp, Alps Electric Co Ltd and Fianium Ltd.
Last but by far from least, exoskeletons are being developed with military use in mind. These will help by offering soldiers both strength and endurance. With this technology it will be possible to more closely integrate man and machine, creating real life Iron Men. DARPA has funded Raytheon XOS which is a current market leader and ahead of the game in this field.